At Aston Martin, timeless is a word that resonates deep within the company’s foundations, shaping our designs and encouraging manufacturing brilliance. Whether it is from the unmistakable Aston Martin sound that echoes through the history of our cars or the quintessentially British heart and soul that is poured into every aspect of the journey, that timeless feature is maintained. We are therefore excited for you to explore this underpinning quality with ‘Timeless’, our certified pre-owned program. ‘Timeless’ provides customers with a way to experience the luxurious qualities of Aston Martin through our pre-owned network of cars with the same peace of mind and satisfaction that you would feel when purchasing the newest addition to our range. 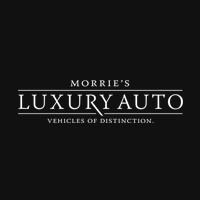 This means no shortcuts, and no uncertainty; we want to provide you with the same professionalism and protection all Aston Martin customers experience. 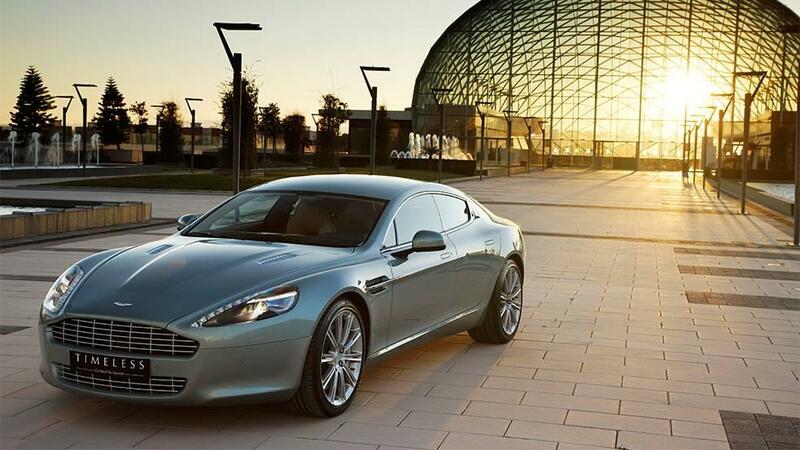 As is expected from Aston Martin, standards are high and there is no exception made for our pre-owned cars. as fantastic as it did when it was first given its famous wings badge at our Global Headquarters. ‘Timeless’ status, meaning high standards are a guarantee. The promise of our cars being ‘Timeless’ is reflected in the 12 month unlimited mileage Extended Warranty (Limited Warranty in North America) and roadside assistance you will receive. This protection allows you the complete peace of mind you deserve when considering your purchase.